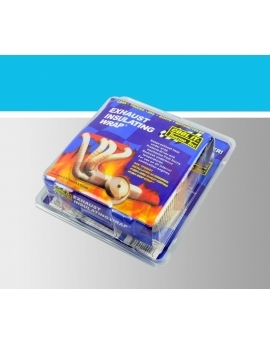 •Header There are 19 products. 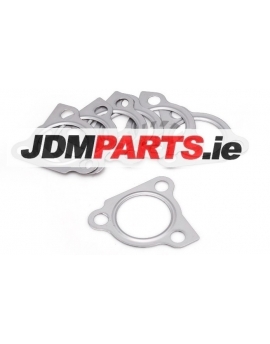 KKK K03 K04 install flange gasket For VAG Turbine Gasket Set For VW Bora Golf Passat 1.8 K03 029 K04 015 Turbo ETC THIS AUCTION IS FOR 1 NEW K03 K04 FLANGE GASKET. 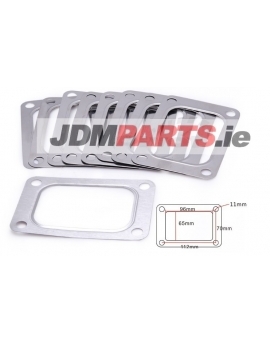 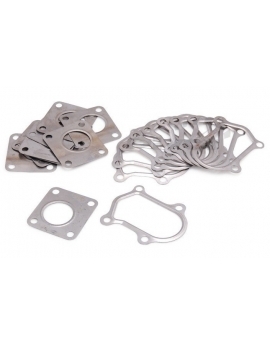 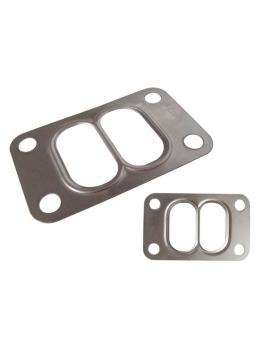 THESE GASKETS ARE MADE FROM HIGH QUALITY STEEL. 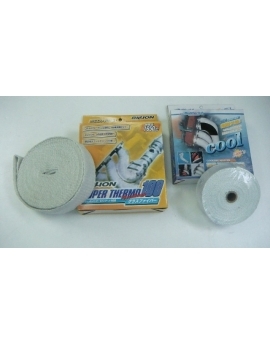 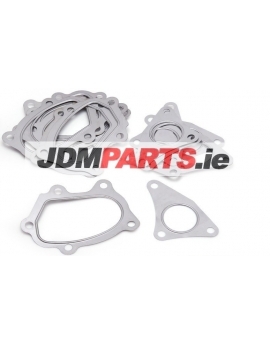 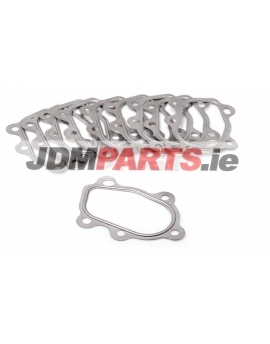 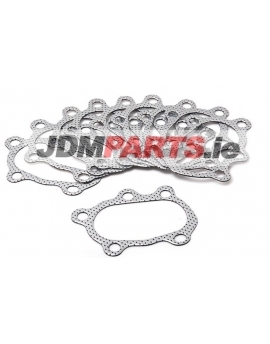 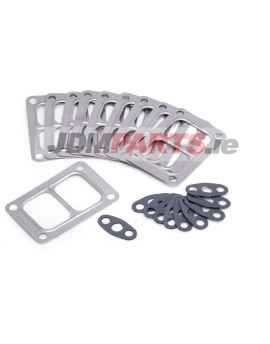 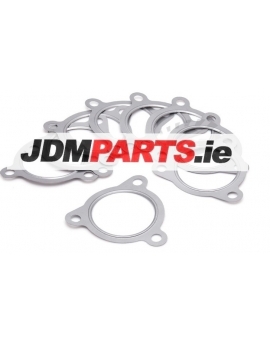 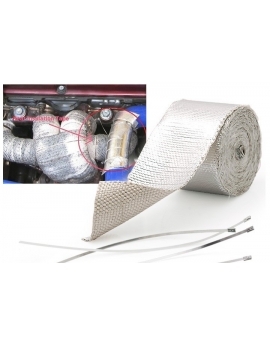 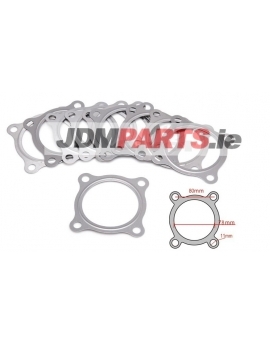 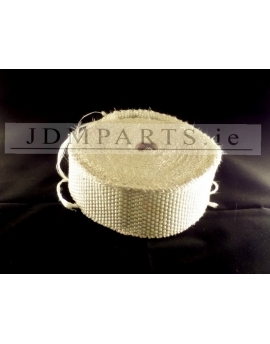 THESE GASKETS WILL WORK ON ANY CAR THAT IS EQUIPPED WITH A K03 K04 TURBOCHARGER.